Welcome to Perrys Citroen of Barnsley, also covering: South Yorkshire, Doncaster, Rotherham, Sheffield, Wakefield and Manchester. 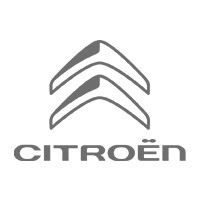 "We're a franchised dealership for new Citroen cars and vans, we are a Motability accredited premier dealer, plus we have a wide selection of quality used cars available to suit all budgets. Take a look at our used car stock, nearly new deals and new special offers. We want our customers to feel safe and secure, and we achieve this by offering the Perrys Promise on all our used cars for sale. It's our peace of mind guarantee for you and a guarantee that we have thoroughly checked every car plus much more."